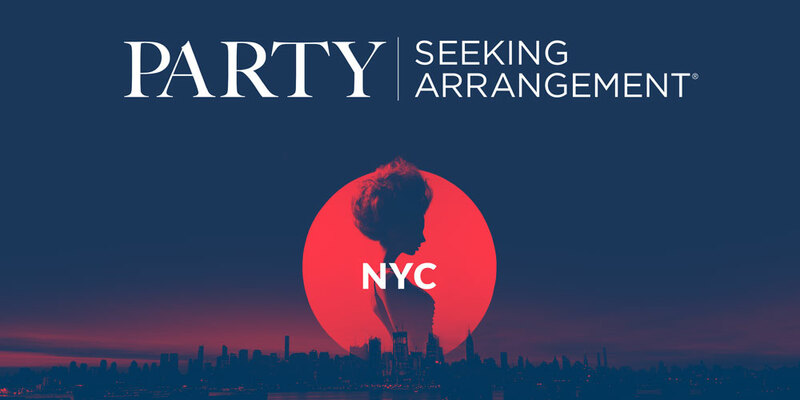 The SeekingArrangement Party brings the world-renowned Sugar Daddy dating site into the real world. SeekingArrangement.com hosts these luxury masquerades for Sugar Babies and Sugar Daddies to mingle in luxury. The Party is held annually in cities like Los Angeles, London and NYC. Featuring live entertainment and masked privacy, this is the perfect space to find the Sugar arrangement of your dreams. Our Parties are the perfect place to meet a Sugar Daddy. If you’re a Sugar Baby that needs some guidance, check out our Sugar Baby Summit. This event is held on the same day as the Seeking Arrangement Party and is designed to teach new Sugar Babies how to score a generous sponsor.